Ever since that day seventeen years ago, I have tried hard to always leave time to wrap up the lesson. Has it always happened? Of course not! But more often than not, I am able to follow through with my closure plans. About three years ago, I read the book Embedded Formative Assessment by Dylan Wiliam. He discussed the concept of "exit passes", and I was immediately hooked! To me, it was basically taking the "closure" part of the lesson and elevating it to the next level! Over the past three years, I have most often heard them referred to as "exit tickets", but the premise is the same. 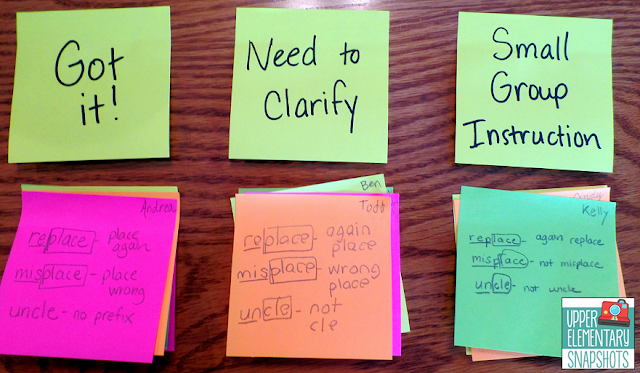 At the end of a class or lesson, the teacher asks his or her students to respond to the lesson in some way, often using an index card or a sticky note. Each student writes his/her response, and then hands in the exit ticket as their "pass out the door" or their "pass into the next activity". There are countless benefits, but these are the eight big ones for me! 1. Exit tickets allow the teacher to check for understanding. Let's say that it's time to wrap up a science lesson on solids, liquids, and gases. 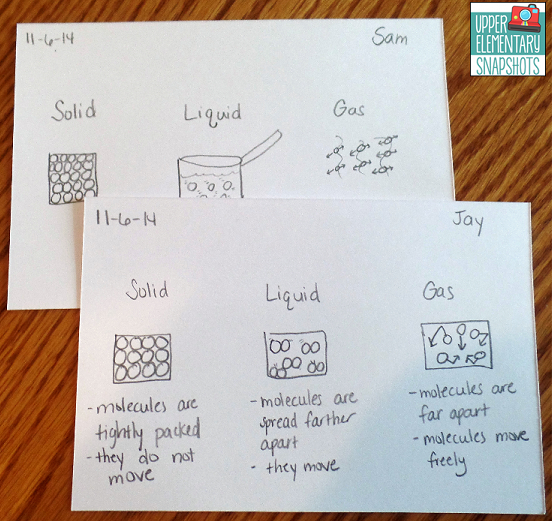 I give each students an index card, remind them to write their name on the back, and then tell my students to "draw pictures or use words to explain how particles are distributed differently in solids, liquids, and gases". When they turn in their exit tickets, I can quickly scan each card and determine whether the students understand the concept. 2. Exit tickets can guide your instruction. If you find that all of your students were easily able to complete the exit ticket activity independently, you know that it is time to move on to the next concept. On the other hand, if you find that most of your students are a bit confused with one aspect of the exit ticket activity, you can take a moment to clarify that concept at the beginning of the next class period before moving on. 3. Exit tickets can assist the teacher in organizing small groups based on need. As I go through the exit tickets, I can divide them into three piles: students who fully understand the concept, students who partially understand the concept, and students who do not seem to understand the concept at all. Then, I can organize small groups based on that information. 4. Exit tickets hold students accountable. If students know that at the end of the lesson, they will most likely have to complete an exit ticket, they will likely pay attention! This freebie is by Science Teaching Junkie. This freebie is by Maryann Saylor- Secondary Strategies. This freebie is by Presto Plans. 6. Exit tickets clarify the main concept of the lesson for students. In a 40-minute class period, students are presented with a lot of information; some bits of information are much more important than others. Students quickly realize that whatever concept was included in the exit ticket was the MAIN concept of the lesson. Exit tickets help stress what was important about a lesson. 7. Exit tickets allow students to ask questions in a non-threatening way. I love 3-2-1 exit tickets for this reason. Students may feel uncomfortable or embarrassed raising their hand and asking a question during class, but hopefully they feel safe about jotting a question down. What about those students who say they understand everything completely and do not have any questions? I require all of my students to write down a question, even if it means extending their thinking into an aspect that we have not discussed! This freebie is by Chelsea Silvers. 8. 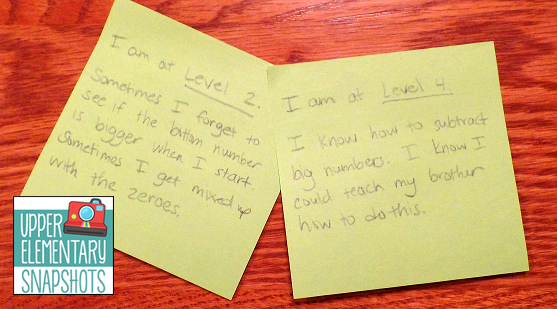 Exit tickets allow students to self-assess. The district where I recently taught used proficiency scales, where students were placed on a scale of 1-4 with each particular standard. The following anchor chart hung in my classroom. Therefore, as an exit ticket activity, I was able to ask students to write where they felt they were in regards to their understanding of a particular concept, and explain their reasoning. 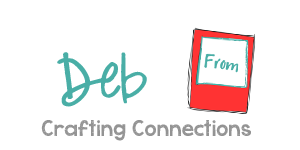 Hop over to my blog for a few more freebies! 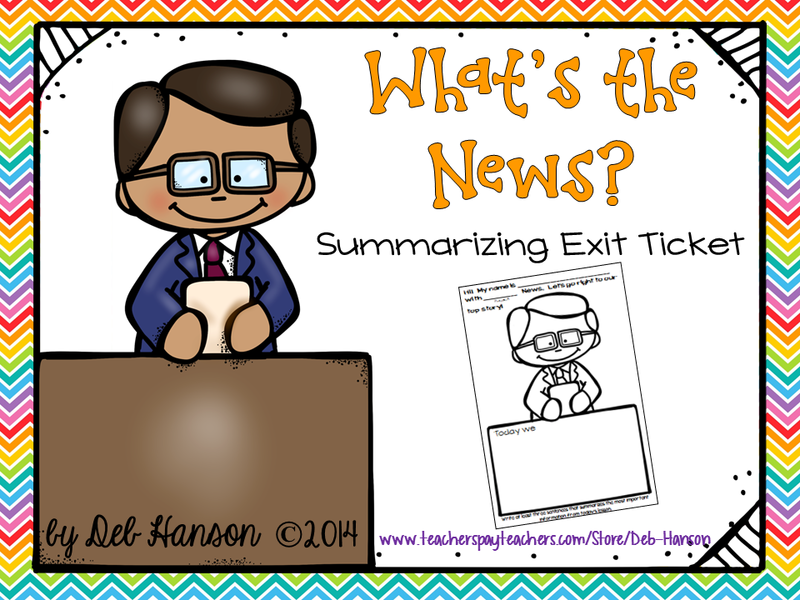 Do you use exit tickets with your students? 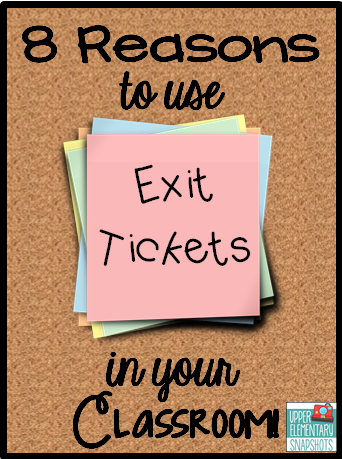 We'd love to hear about exit tickets you've used in your classrooms!